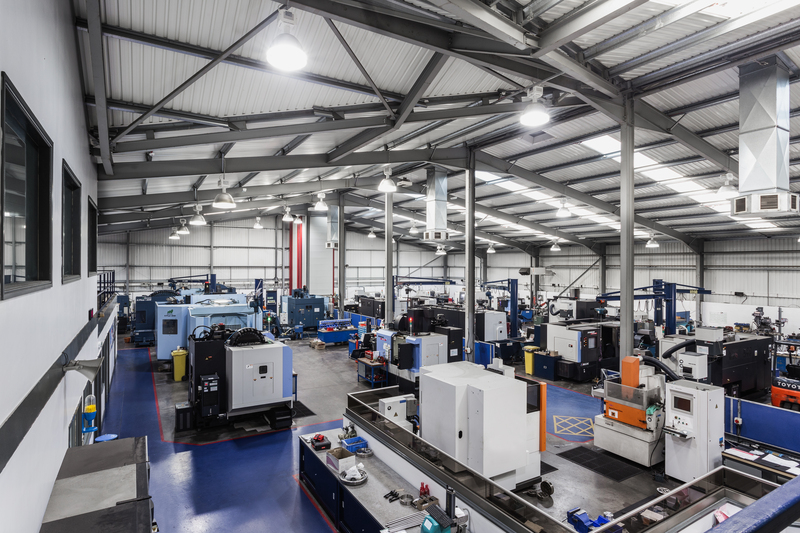 With over 35 years experience in the field of precision sub contract engineering, Kail offer a complete service for producing components to the highest quality standards in small or large volumes. We are the preferred choice of many major blue chip and industrial Companies for parts which require a combination of quality, reliability and integrity. Many internationally respected manufacturers across many market sectors particularly oil and gas, aerospace, electronic, nuclear, marine and other associated industries rely increasingly on our own unique brand of service and manufacture. Our international reputation has led us into the export field, we manufacture quality components for many industrial markets worldwide. Our company philosophy is a simple one; it is to provide the highest standards of service throughout all aspects of the business by making quality the hallmark of our enterprise. Teamwork is a key element and is driven entirely by customer’s requirements. 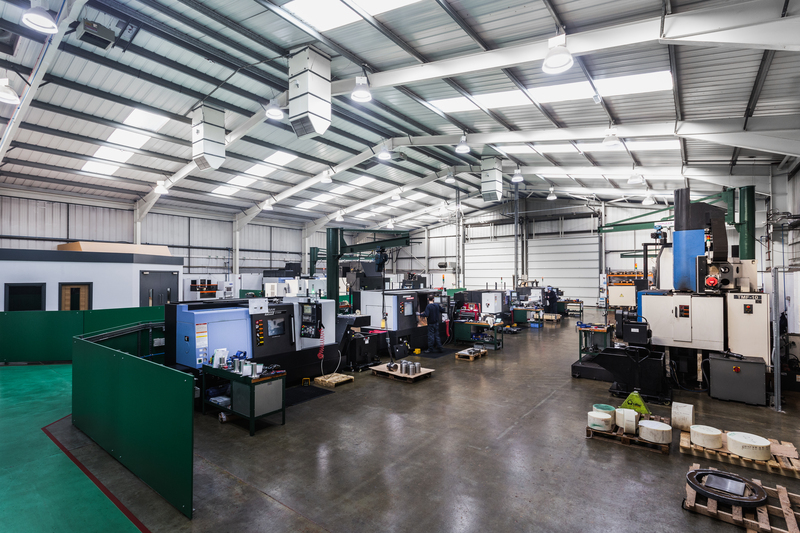 This is facilitated by new purpose built premises, ensuring that methods are employed and further strengthened by computer systems integrated with manufacturing programming systems to provide a production and planning function. At the touch of a button we can give you a full traceability and test certification. Our commitment to invest in state of the art technology, experienced and highly trained staff, has given Kail and Company the infrastructure to compete in a very competitive market.